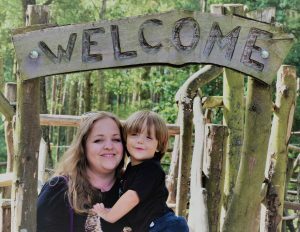 Donna from What The Redhead Said has a weekly post called Living Arrows which encourages people to link up and post a photo or 2 from the week just gone with a bit of a backstory. I love the idea and have been attempting to get involved for a little while now. Now that the blurring in my left eye seems to be getting slightly better and I am getting back to feeling a little more human, I am trying to be a bit more on the ball. So, here it is. 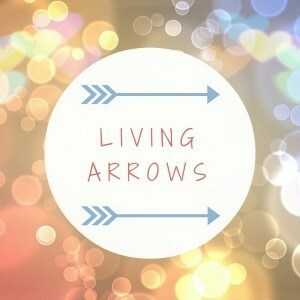 Living arrows! Moose was poorly for 2 days last week. We spent the time curled up on the sofa just relaxing and watching television (with me praying that he wasn’t about to upchuck on me at any given moment, obviously). After his sickness bug had passed he was a little more active but to be honest not much. This photo was taken on Sunday. It’s not the best photo I have ever taken, granted. Moose seemed to snap out of his lethargy at about 2pm and suddenly wanted to play. 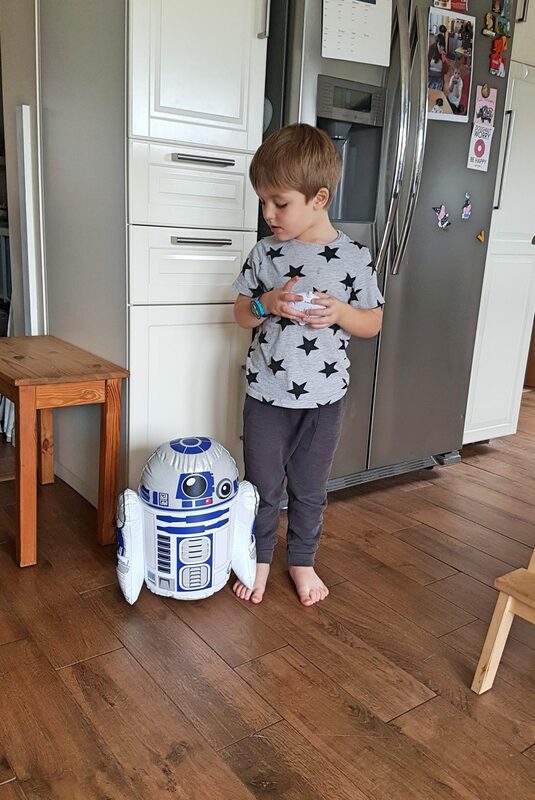 He went up to his bedroom and chose a toy to play with. He calls this toy “Auntie D2”. It’s a cute little Moos-ism and I love it. He has others. I know I could set him right but it makes me smile everytime I hear it and god knows it will be corrected soon enough by the world outside our doors without any help from me.